Jose has done an extraordinary job at the Waterjet. 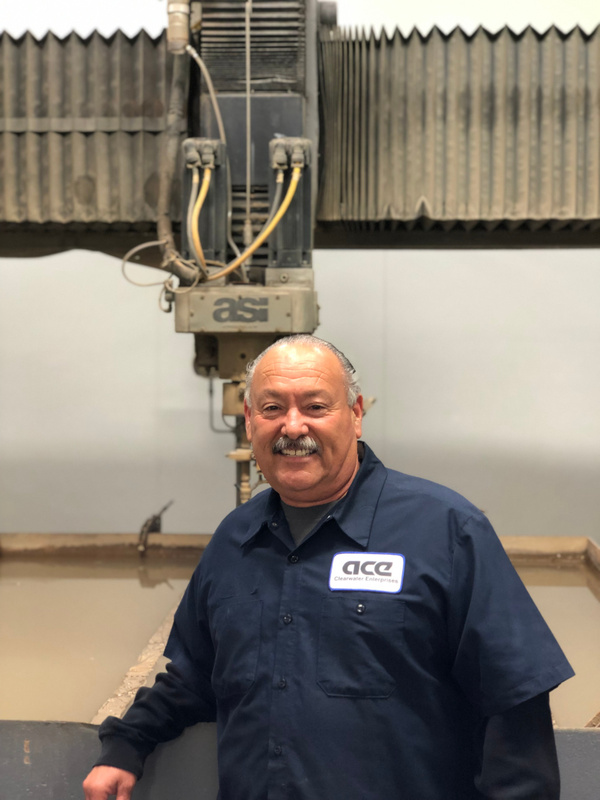 In the last month he managed to train two employees on how to operate the Flow Waterjet, while keeping both the ASI and Flow Waterjet in production. Jose took these responsibilities with a great attitude and we are extremely thankful to have him in the ACE Team!